Most people these days spend a lot of time and effort looking for creative ways to save time, effort and money; just think of how your cell phone doesn’t only make calls but also does everything else. One of these inventions is the toilet with integrated bidet; how many times have you wondered what it would be like to have a bidet within the toilet so you don’t have to get up? One of the best companies that have excelled in making these dreams come true is Toto, not the band. They are known for their unique and inspired bidet toilet combos, more specifically the G400 and the G500; both superior products to most that are in the market. 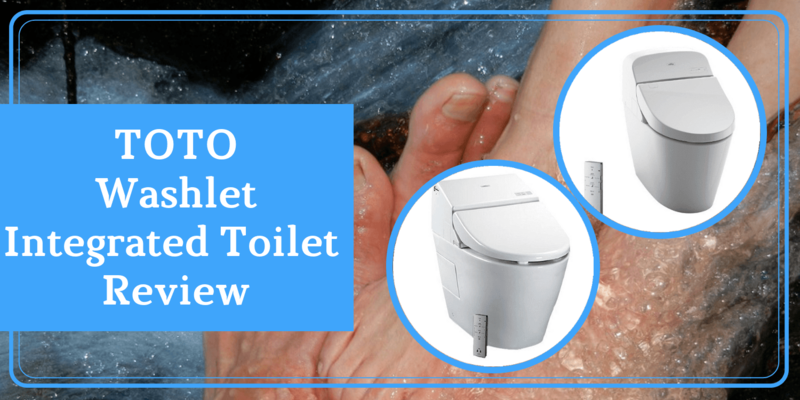 This is why we chose to include a review of the Toto G400 washlet toilet as part of our Toto washlets reviews collection. When it comes to design, the G400 is quite impressive. It has a sleek look with defined edges, as well as, a futuristic design that makes it the perfect addition to a modern house. Another thing about the design is that it is what experts call “skirted”, it makes cleaning the toilet a lot easier. This toilet and bidet combo is quite water efficient since it offers a dual flush option. This means that you have the ability to choose between using 1.28 or 0.9 Gallons each time you flush which saves you a lot of water and is good for the environment. Not to mention that the toilet’s design and features will not leave you needing much water to flush since, they work together to deliver a smooth riddance process. 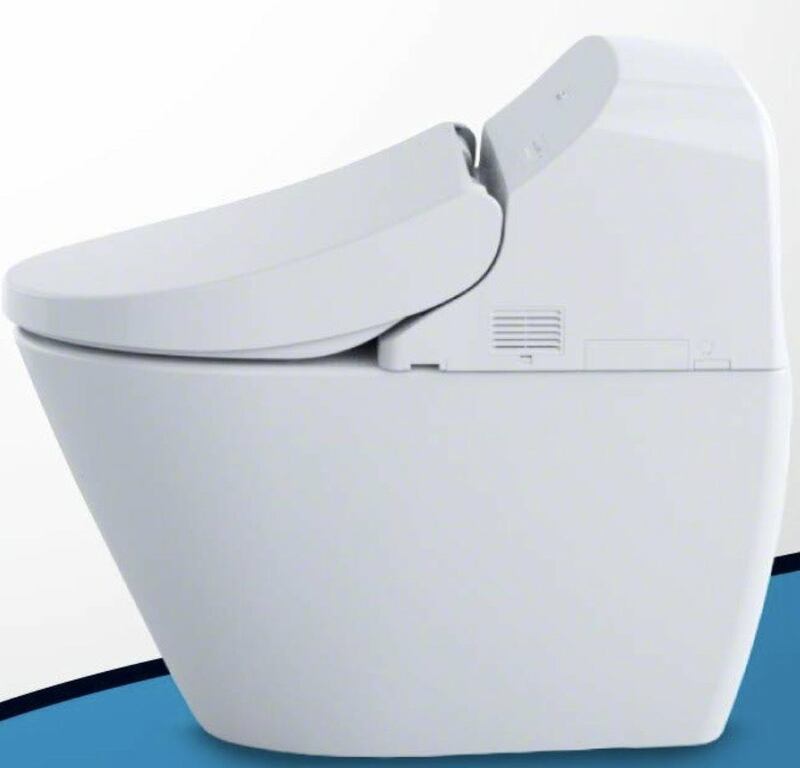 As it is mentioned in the paragraph above, the Toto G400 washlet toilet is fitted with a dual flush system where you can determine the water volume you need for flushing; and with a 3D Tornado Flush technique, you definitely won’t need a large volume since the circular water movement is enough to get rid of all the wastes. Out of all bidet toilet combos, this one does an amazing job in facilitating its own cleaning process. You won’t even break a sweat while cleaning it since the toilet bowl is covered with a CEFIONTECT glaze and a PreMist function that lubricates the toilet in order to prepare it and prevent any wastes from sticking to the sides of the bowl. The G400, like the G500 is a bit difficult to install on your own, but not impossible if you just put a bit of effort. On the other hand, if you don’t want to go through that whole process, you can simply hire a plumber and they will do the job for you. In comparison to most toilets with integrated bidets, one could safely say that while it is not the cheapest, it definitely is not the most expensive one either. In other words, every buck you pay will pay off in the end; whether it be by saving on water expenses or in impressive features. Other than everything being automatically operated, there are five temperatures for the cleansing water stream. There are also different pressure settings for the water stream, as well. It is a highly sanitary product since you won’t have to touch anything with your hands which prevents the spread of bacteria. It has many luxurious features like a heated seat, controlled water stream from front and rear and an air drier. The model is not that easy to install, it might take a plumber to do the job. 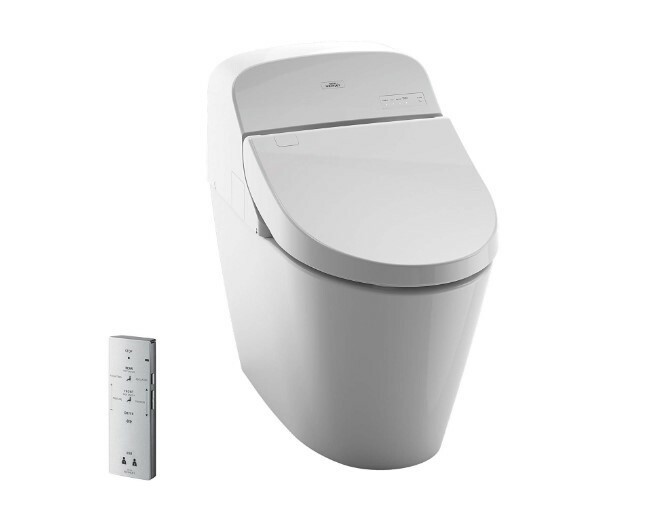 TOTO Washlet With Integrated Toilet: Is It Worth Buying? 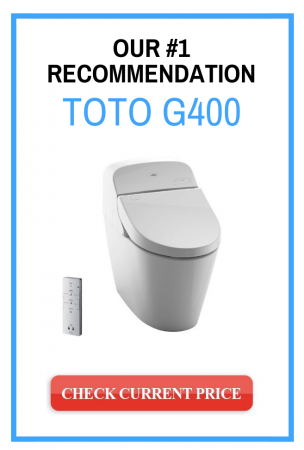 Taking all the previous points into consideration, one could confidently say that the Toto G400 is one of the best toilet and bidet combos in the market at the moment. Not only is it packed to the brim with features that facilitate every aspect of its usage, but also, it manages to remain highly efficient and cost effective. So, although the price may seem a bit steep at first, after you give it some thought, you will realize that what you spend on the Toto washlet toilet, you will save on replacing your toilet, medical bills and water usage.